At Monitech, we work with many different suppliers to ensure that you receive a quality monitor, quickly, and for a fantastic price! 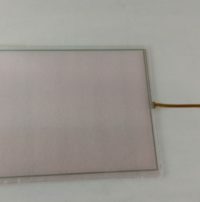 The Siemens 805 (6FM2805-4AR03) LCD is no exception. 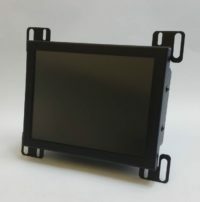 With customers from all over the world looking to upgrade their Siemens 805 (6FM2805-4AR03) monitors, we have perfected the design of our LCD monitor to suit your needs, whatever they may be! This unit ships with all the cables needed to make it work right out of the box. Our customers love the plug and play capability, which means they are back up and running in 1 hour. Click Add to Cart to purchase this item. 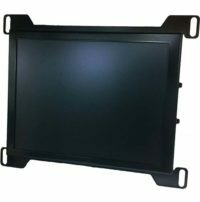 LCD Upgrade Kit for 14-inch Siemens Sinumerik 840 CRT, Siemens 576744, 576736, Hyundai Hitrol 840C, 6FC51030AB010AA2. Full cable kit for complete conversion. Light LCD Upgrade Kit for 14-inch Siemens Sinumerik 880 CRT, Hyundai-Hitrol 880 CRT. Full cable kit for complete conversion. Monitech upgrade to Siemens 880 monitors ships with the power and video cables needed to plug and play. 2 year warranty also included! Monitech works with many different suppliers to ensure that you receive a quality monitor, quickly, and for a fantastic price! The Siemens 805 is no exception. With customers from all over the world looking to upgrade their Siemens 805 monitors, we have perfected the design of our LCD monitor to suit your needs, whatever they may be! To purchase a Siemens 805, please click ADD TO CART. 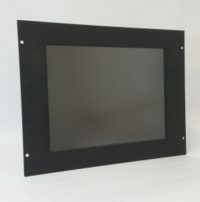 LCD Upgrade Kit for 12” Siemens 805 CRT, includes for a complete conversion. Monitech works with many different suppliers to ensure that you receive a quality monitor, quickly, and for a fantastic price! The Siemens 810 is no exception. With customers from all over the world looking to upgrade their Siemens 810 monitors, we have perfected the design of our LCD monitor to suit your needs, whatever they may be! To request a quote for a Siemens 810, please contact us. Monitech works with many different suppliers to ensure that you receive a quality monitor, quickly, and for a fantastic price! The Siemens 840 is no exception. With customers from all over the world looking to upgrade their Siemens 840 monitors, we have perfected the design of our LCD monitor to suit your needs, whatever they may be! To purchase a Siemens 840, please click ADD TO CART. 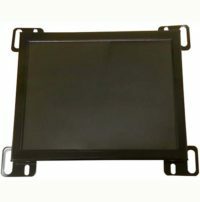 LCD Upgrade Kit for 14-inch Siemens Sinumerik 880 CRT, Hyundai-Hitrol 880 CRT. Full cable kit for complete conversion. 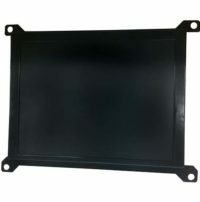 LCD Upgrade kit for 12” Siemens MAC3212SF CRT. Monitech works with many different suppliers to ensure that you receive a quality monitor, quickly, and for a fantastic price! The Siemens MAC3212SF is no exception. 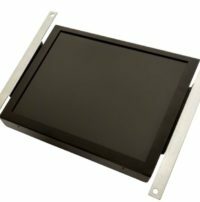 With customers from all over the world looking to upgrade their Siemens MAC3212SF monitors, we have perfected the design of our LCD monitor to suit your needs, whatever they may be! To purchase a Siemens MAC3212SF, please click ADD TO CART. 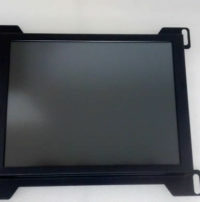 Siemens 12 inch Touchscreen and overlay is made of durable resistive glass and adhesive overlay for a quick installation. The ribbon is plugged into the controller for a quick and easy plug and play feel. Limited Warranty included. 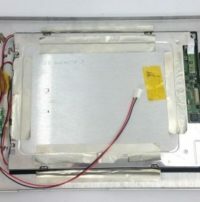 LCD Upgrade Kit for 9-inch Siemens WS400 CRT, Siemens Simatic S5, 6FM1410-1AA00. Full cable kit for complete conversion. Monitech works with many different suppliers to ensure that you receive a quality monitor, quickly, and for a fantastic price! The Siemens WS400-20 is no exception. 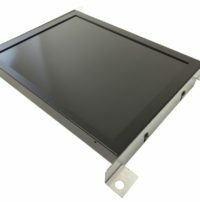 With customers from all over the world looking to upgrade their Siemens WS400-20 monitors, we have perfected the design of our LCD monitor to suit your needs, whatever they may be! To purchase a Siemens WS400-20, please click ADD TO CART.